Expanding opportunities and support for telemedicine is a top priority for Senator Randi Becker, who has already introduced four bills related to telehealth in the 2019 legislative session. Telemedicine allows health care providers to interact, evaluate, diagnose, and treat patients remotely, without the necessity of an in-person visit. One of the major benefits of increasing the use of telemedicine in Washington, according to Senator Becker, is that it can increase access to health care services for individuals living in the most rural parts of the state. Three of Becker’s bills (SB 5385, SB 5386, SB 5387) had their public hearings in the Senate Health & Long Term Care Committee on Wednesday and the fourth bill (SB 5389) is scheduled to have its public hearing on February 8th. SB 5385: This bill would modify a portion of the Revised Code of Washington to ensure that health plans reimburse providers for health services provided via telemedicine at the same rate as services provided in office. The bill also removes the requirement that service provided through “store and forward” technology must have an associated office visit. SB 5386: Becker’s second bill would require health professionals who provide telemedicine services to complete specific telemedicine training, starting in January 2022. Among other established requirements, the training would need to include information on state and federal law, informed consent, and would need to be completed every four years. SB 5387: This bill would establish a streamlined process for granting and renewing credentials/privileges for physicians providing telemedicine services. The bill would allow an originating site hospital (where a patient is being treated) to rely on a distant site hospital’s (where the physician is providing services remotely) decision to grant or renew these credentials/privileges. SB 5389: This bill would establish a telehealth training and treatment program addressing youth mental health. The bill directs the University of Washington, in collaboration with project ECHO, to develop a program to train school staff to identify students at risk for violence, suicide, or substance abuse. The program would also create a pathway for getting these students access to psychiatric teleconsultations and other health services they may need. 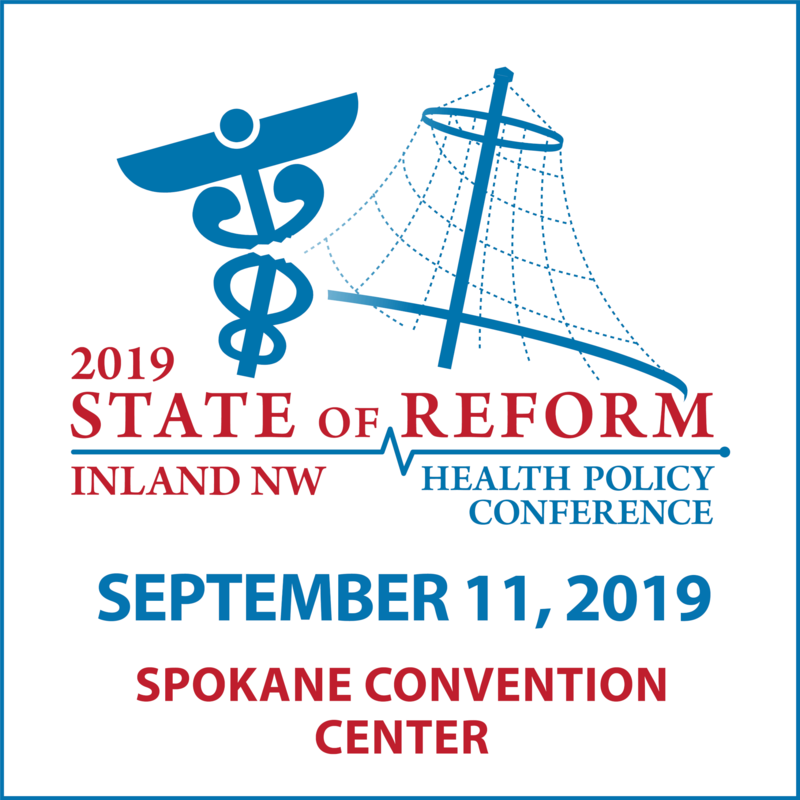 To learn more, Senator Becker discusses these bills and other key pieces of health legislation in the 2019 legislative session in this podcast, recorded at the 2019 Washington State of Reform Health Policy Conference earlier this month.